In recent months, for example, work has begun on a new municipal park; a field was prepared for a cirit tournament; and a network of surveillance cameras has been installed around town. There are newly paved streets, new walking paths, a new parking lot, and so on. The mood swings back and forth between hope and despair. Just three months ago there was a proud sense of solidarity and common resolve among local residents. 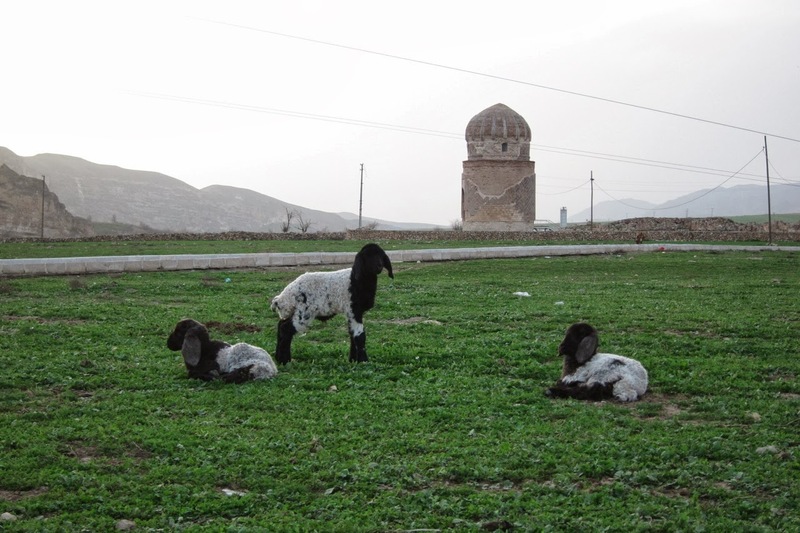 It was the end of the tourist season, a four-man delegation from Hasankeyf had met with officials in Ankara, and many were optimistic that a bargain could be struck with the government. Then followed a long, harsh winter. Sub-freezing temps kept a meter of snow on the ground for a month, with long interruptions in water and electricity. Short days, cold nights, no tourists and no income. Negotiations with the government in Ankara stalled. 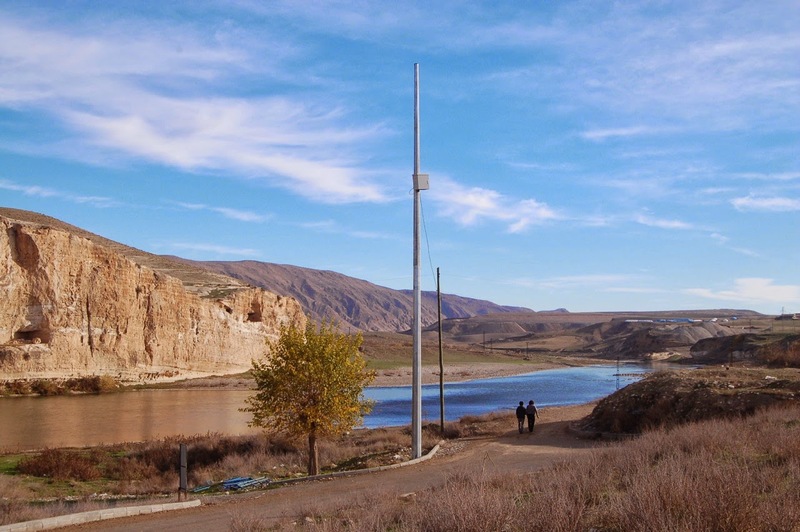 Construction of the Ilısu Dam is scheduled to be completed within months, but it is not clear when the waters of the new Ilısu Reservoir will be allowed to rise, or how high they will rise. 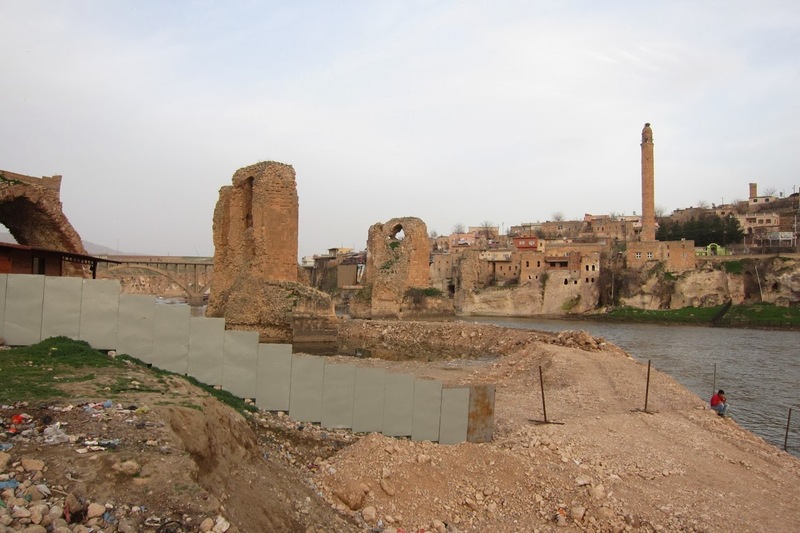 And without a transparent plan for evacuating residents and salvaging select archaeological monuments, it is impossible to know how many more seasons Hasankeyf has left. 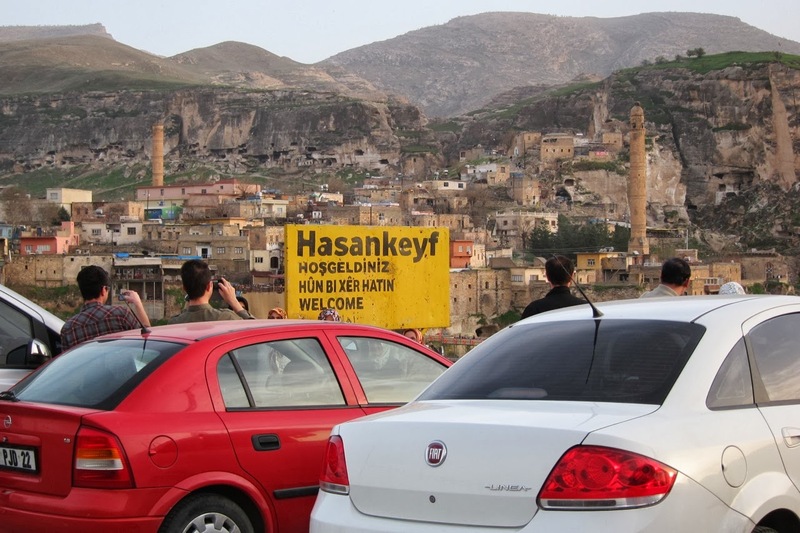 In the meantime, the people of Hasankeyf eagerly await both day-trippers and those who can linger a while. 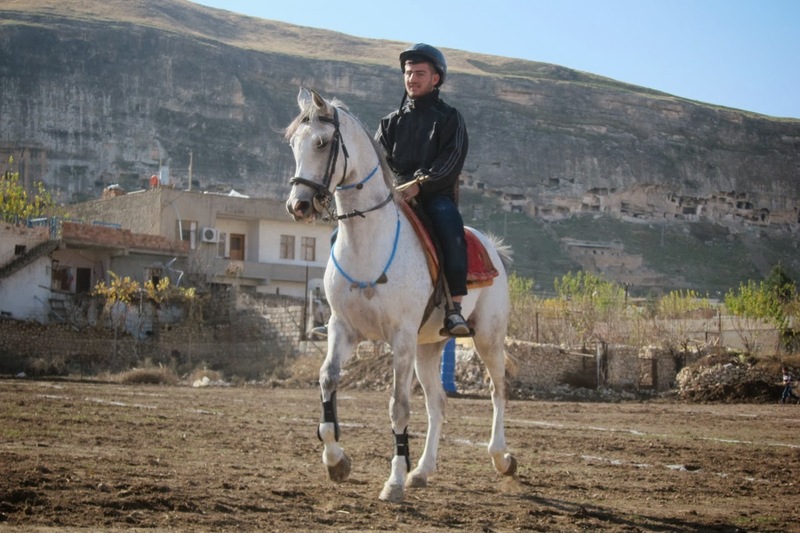 It seems as though Hasankeyf residents share the same roller-coaster ride all of Turkey is on these days, one day up, the other down. We're glad they're on an upper and let's hope it keeps going. Good post, John. 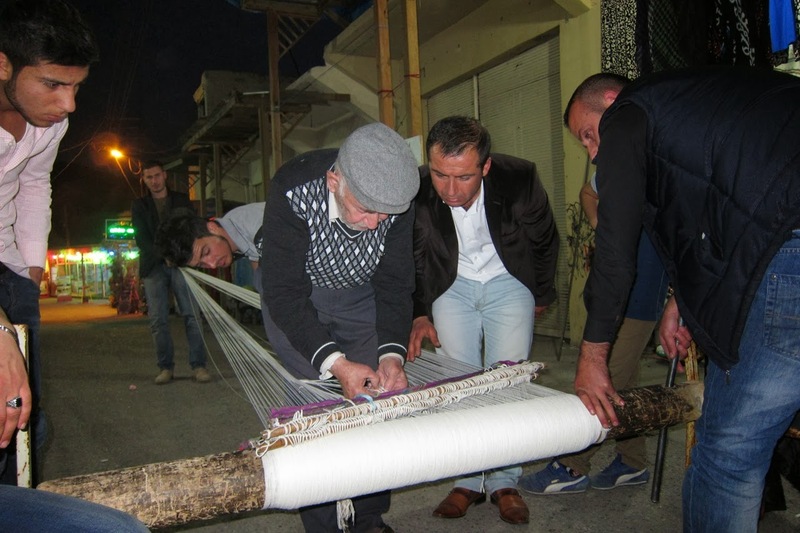 Perhaps the key is to learn how to make the roller coaster work for Hasankeyf. Thank you, Senior Dogs!